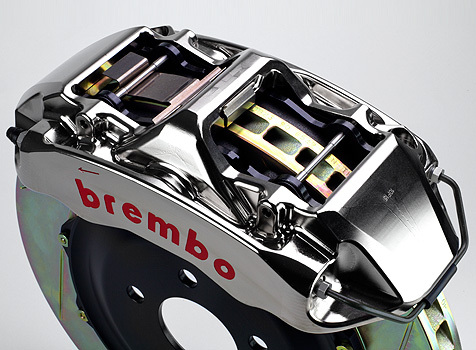 Brembo, a leader in the design, development and production of Original Equipment, Racing, Aftermarket and High Performance brake systems and components for the worldwide automotive and motorcycle industry, is pleased to announce that TAW Performance Distribution will be the exclusive distributor for motorcycle parts in North America effective immediately. 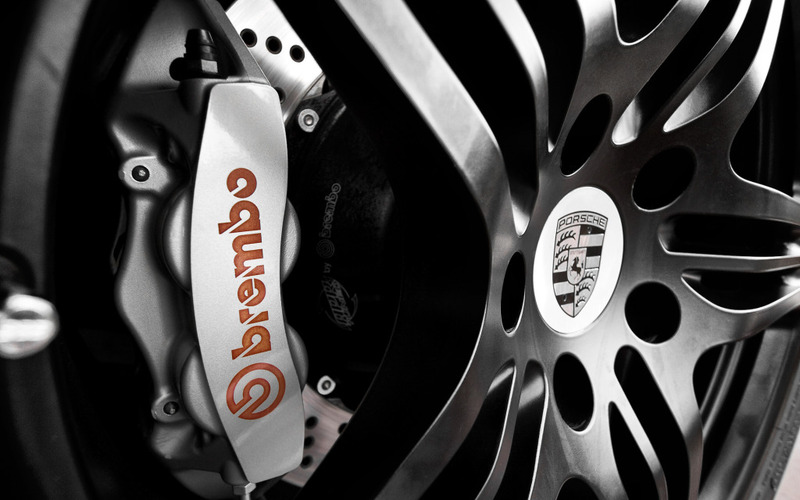 Brembo believes that this change to its motorcycle distribution model will further enhance the company’s ability to better serve its customers. 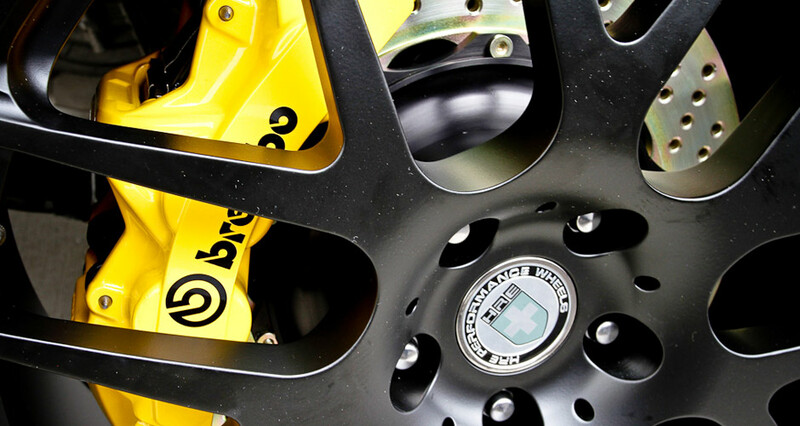 During the transition, TAW and Yoyodyne will work together to ensure the continuance of customer service. TAW Performance Distribution is a California-registered company with warehouses in Sonoma, CA and Charlotte, NC.